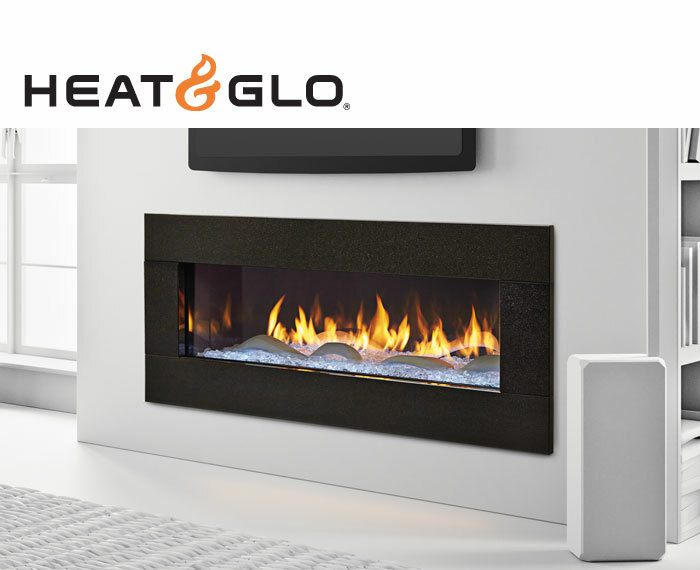 You love that old fireplace, but you are tired of the inefficiency every time you burn it. 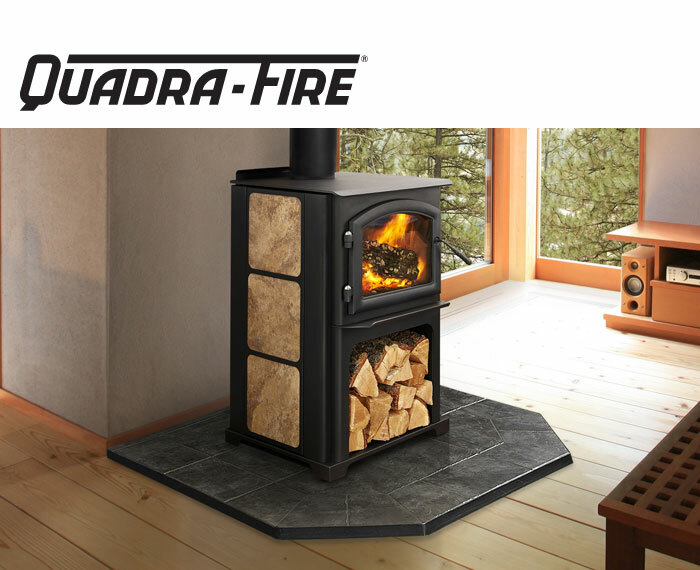 No matter how big a fire you build, you’re losing most of the heat up the chimney. 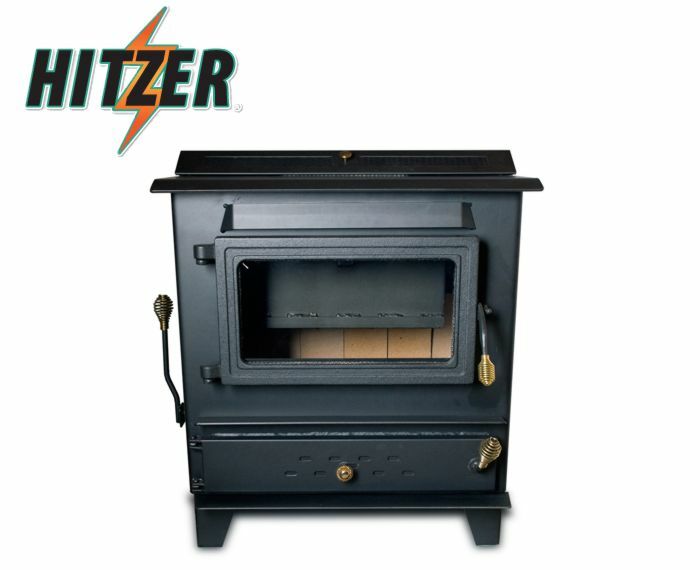 Gettysburg Stove & Solar offers inserts in many fuel sources. 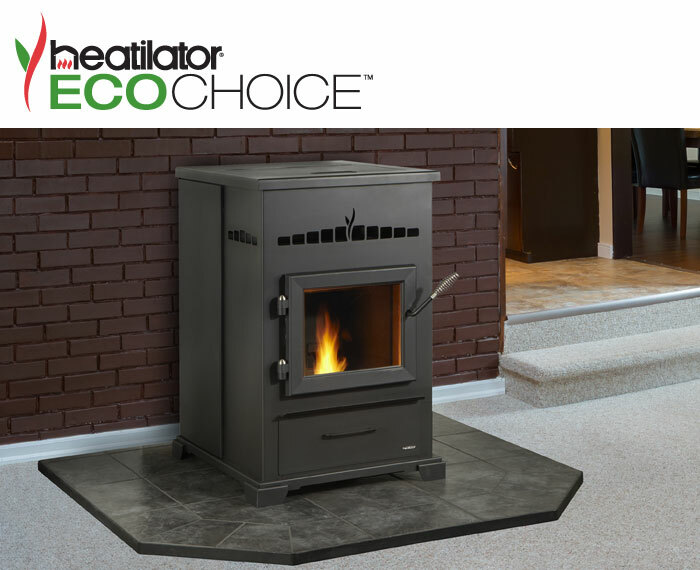 Select your fuel from wood, pellet, gas or coal. 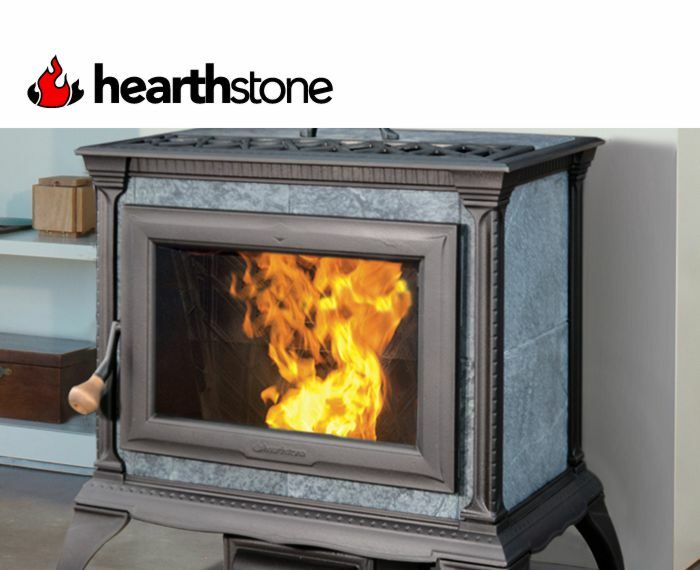 Save money when you heat your home with wood or pellets. We don’t sell anything less!